Machine Assessment is a website set up to provide Material Technology (Wood) and Construction Studies Teachers with the resources to train and assess students competence in a number of different machines. 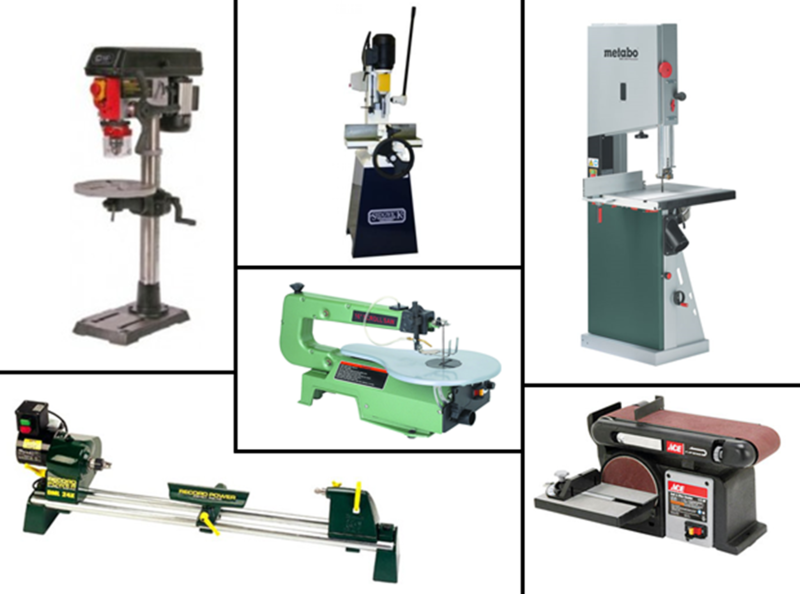 These machines include the pillar drill, scroll saw, lathe, band saw, mortiser and belt/disk sander. These resources are made available for you to download.